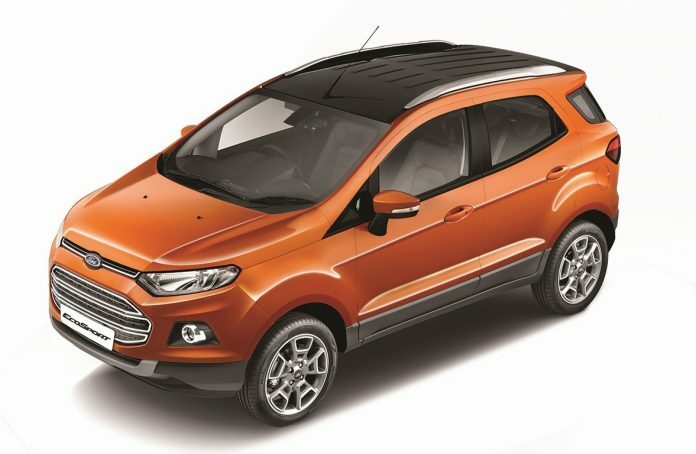 To catapult sales and to combat growing competition, Ford has launched the new EcoSport Platinum Edition which sits right at the top in the variant list. 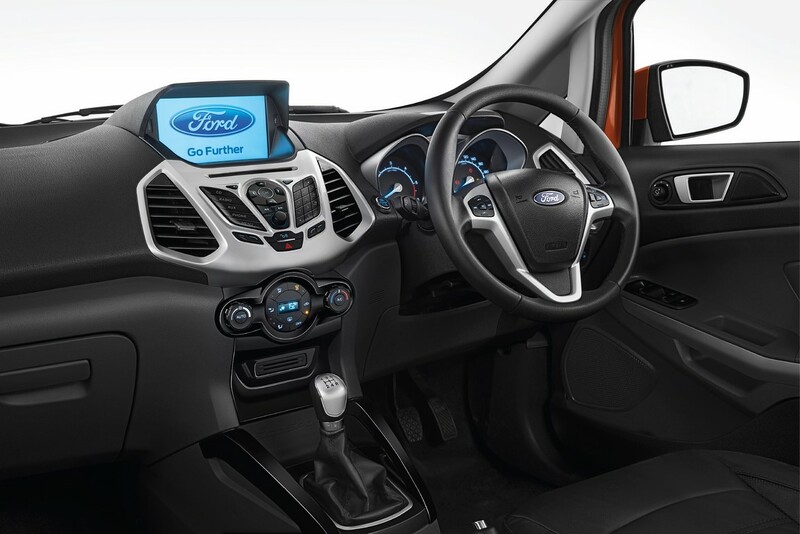 Smart 8-inch touchscreen infotainment system which has satellite navigation and a rear view camera. Dual tone colour theme with a black roof (seems to be the ‘in-thing’ these days). 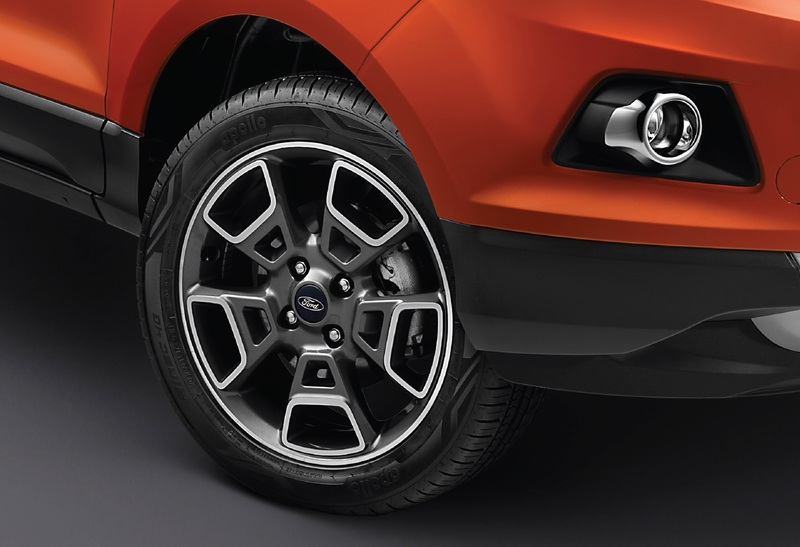 EcoSport Platinum Edition is being offered with the 1.5 liter diesel as well as the 1.0 liter EcoBoost petrol variants (not available for 1.5 liter petrol). There are no mechanical changes and both the engines continue to produce 100 PS (22.27 kmpl fuel efficiency) and 125 PS (18.88 kmpl fuel efficiency) of power respectively. In comparison, the Titanium+ variants cost Rs 9.99 Lakhs and 9.69 Lakhs respectively which means Ford is charging a hefty premium of Rs 70,000 for the addition of these seven features. With the advent of the competition in the form of Brezza and others, EcoSport has been affected. In the last 6 months, Ford has averaged about 4000-4500 units every month except in December 2016 where it managed only 1560 units (because of demonetisation). In comparison, Brezza is doing consistent sales of over 9000 almost every month.